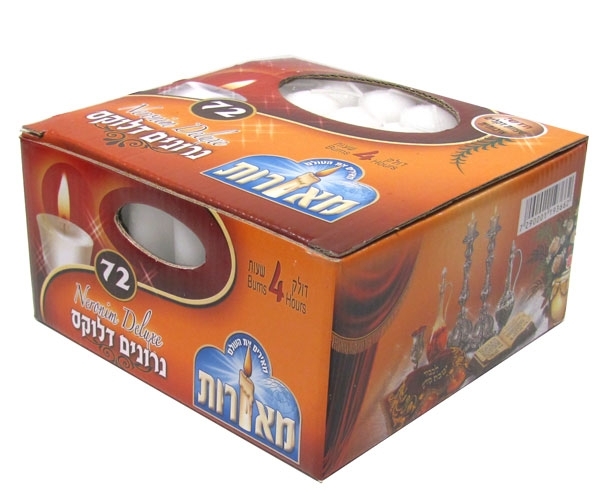 Box of 72 Neironim for use in glass neironim cups. Burns approx. 4 hours. Packaging may vary.